By aburtonky, January 18 in What's In Your Bag? That's a solid bag that makes sense. Nice! Thanks! 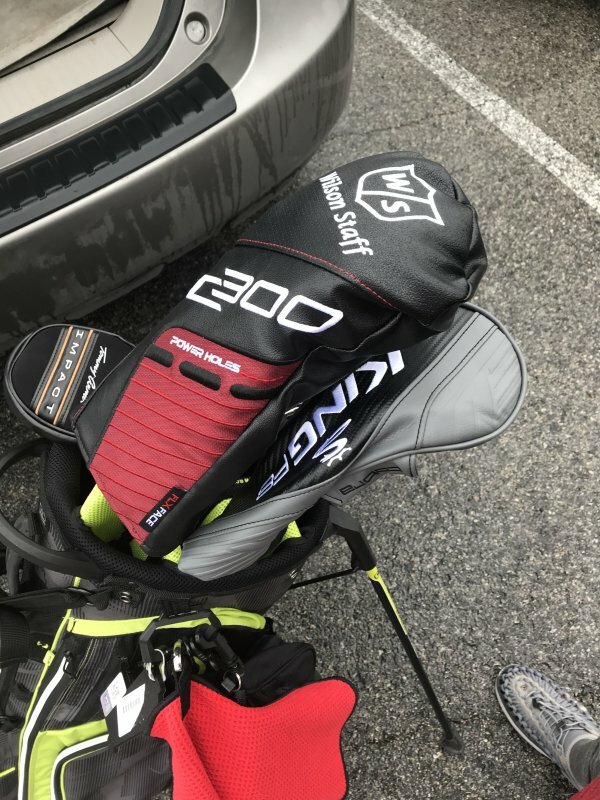 I need to update my blog with the new clubs. 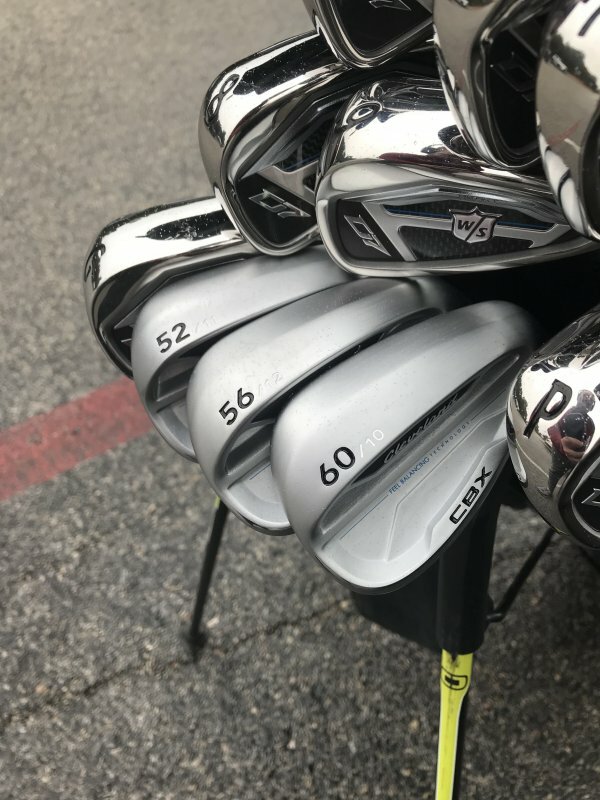 I just got the wedges and 5 wood yesterday. I’m carrying the 5 iron about 185 and the 5 wood at it’s 18.5 degree setting I’m carrying about 200-205. So when I play those courses with the crazy par 5’s I’ll just jack it up to 17. I cannot for the life of me get a 15 degree off the grass, but the 17-20 degree has been perfect. I too only carry 13 clubs. At this time and based on my home course 13 clubs are all that fit my game. If you ever want to get another fitting one day I know a guy close to you that's been fitting and building clubs for 30 years. Mixed bag of goodies coming at you from Canada! Still got room for one more club - demoing 3/4 woods at the moment, but I also tend to switch my wedge configuration to a 50/54/58 from my current 52/58 ... depends on the course. edit: Scroll through the thread to see how my bag setup has progressed since joining the MGS forums. 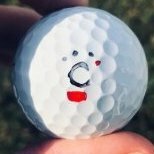 Finally finished going through my clubs and updating. 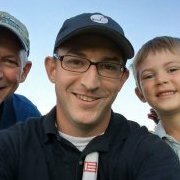 As some of you might know, I stopped playing golf for about 6 years, and the last time I played regularly was probably 10 years ago. Fell back in love with the sport after my first round back 2 months ago, but playing the same sticks I've had since high school wasn't exciting, so over the last 2 months I've worked through all of them and replaced everything! Hello all. I've been helping my wife get fit for a driver this year, it has been an interesting experience. But one that I think could benefit many others as well. Her driver swing speed is normally about 70mph, trying to find a driver that has enough loft for her to get better numbers than just hitting a 3 wood has been hard. But today we found an incredible winner, and massive value. A driver that many of you have probably read up on or watched Rick Shiels gush over. The Cobra F9. Why was this club so amazing for her? Well, a couple reasons. First, she is 5'1", and with her swing speed, loft and backspin are huge helps. Cobra offers the F9 with a head that goes up to 14* of loft, that was 2 more degrees than her previous game. That got her launch angle up and increased her spin for 30 more yards of carry. The second reason and why this club is a massive value. The Cobra Jr program. We got her the Jr's version of the F9. Same exact head(only available in the 12.5 loft head), but comes with a junior length and flex shaft. Which as it turns out, is basically prefect for her height and swing speed. 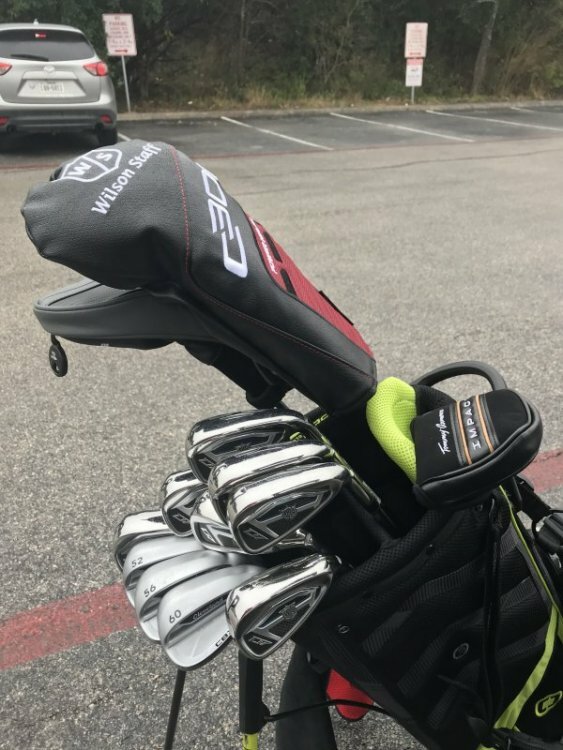 The real icing on the cake is that for the next 2 years, if she ever wants a new shaft cobra will give a free 1 time upgrade to any shaft in their stock lineup. Their thinking is a junior golfer will increase club speed over two years and will need a new shaft, so they include one. So if she does want a new shaft of full length, she gets one for free. To top it all off... It is $100 less than their current list price of the regular F9. $349.00, all day every day. So if you are looking for a driver that has a loft setting up to 14, don't buy the regular F9, buy the Jr version and use your free shaft upgrade. This is amazing in my book. That is basically $200 less than most of the other offerings out there. Irons replaced because I could not cut the AP1. AP1 was a phenomenal club. Hit them well! I could not work right to left on a bet! Slight draw bias.